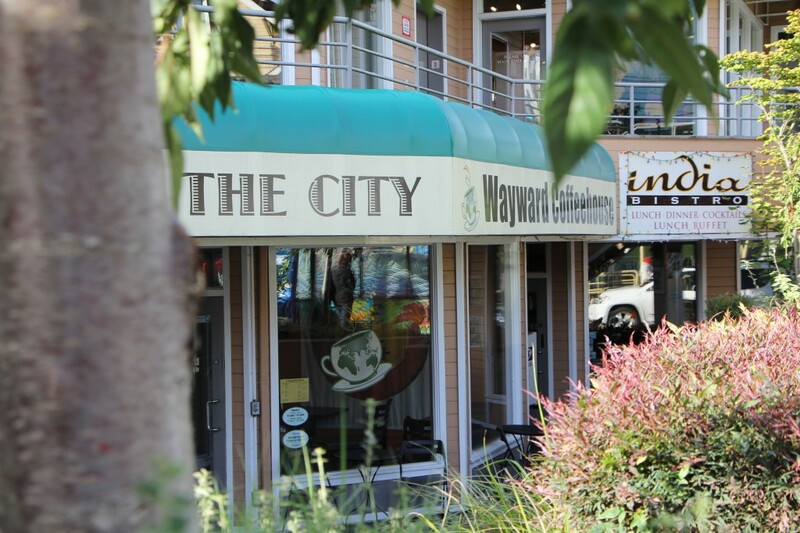 Wayward Coffeehouse first opened its doors to customers in 2005 in the Greenwood neighborhood of Seattle. After a fire in late 2010 damaged the building where we were located we found a new home in the Roosevelt neighborhood and reopened in the Autumn of 2011. Now serving customers from our new space, we are delighted to be able to continue to provide delicious coffee, a friendly atmosphere, and a sense of community for all our Wayward friends and customers, those just discovering us and those who followed us from our old location. Thank you all — without you there would be no Wayward! 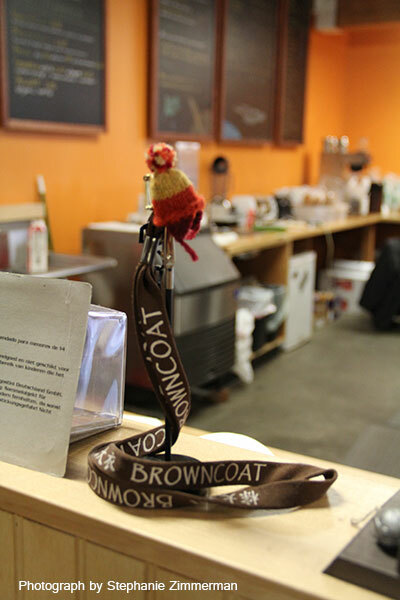 Casual, friendly, geeky – that’s Wayward Coffeehouse! Philosophy. We are not trying to be “all things to all people” we just want to be a place where we would want to come to! We focus on creating a warm, friendly, casual atmosphere and promote courtesy and mutual respect for and from our customers and our staff. We like being a little bit silly, eagerly launch into geeky banter, and strive to enjoy making great coffee as much as our customers enjoy drinking it.